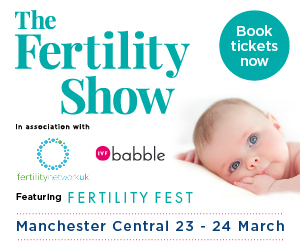 The UK’s largest and most comprehensive place to find out, face to face, all you need to know for your fertility journey. 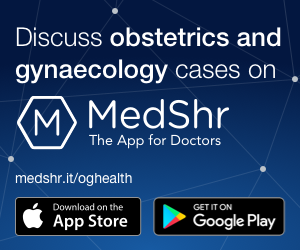 Developed by doctors, MedShr is the secure and easy way to discuss obstetric and gynaecological cases by specialty with verified medical colleagues. 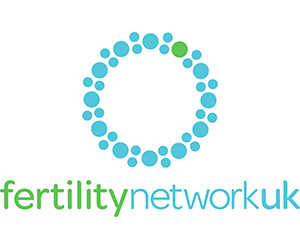 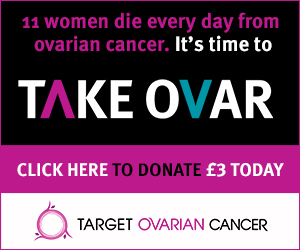 The national charity, here for anyone who has ever experienced fertility problems, who support our Reproductive and Gynaecological Health campaign. 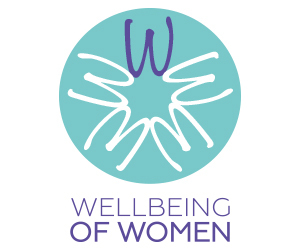 Wellbeing of Women is the charity dedicated to improving the health of women and babies, to make a difference to everybody’s lives today and tomorrow. 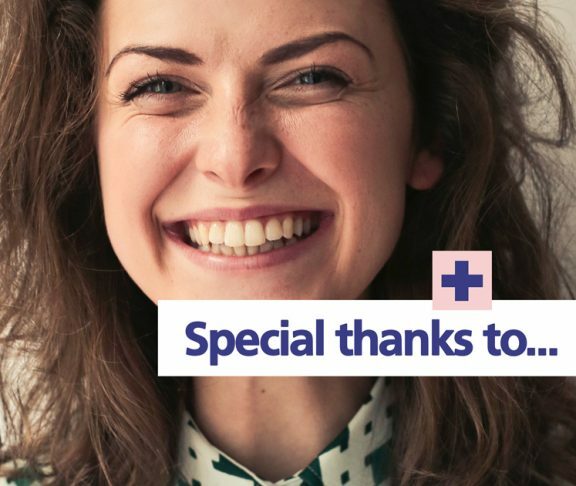 We’re here to provide vital support services, reliable information and a community for those affected by endometriosis.